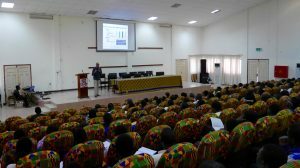 From 6 to 14 April 2019 Professor Eric Papas and Esma Aygun will provide lectures at the Department of Optometry & Visual Science at 2 universities in Ghana, the University of Cape Coast (UCC) and Kwame Nkrumah University of Science and Technology (KNUST). 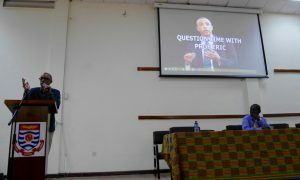 They will also conduct presentations at the Ghanaian Optometric Association in Accra. 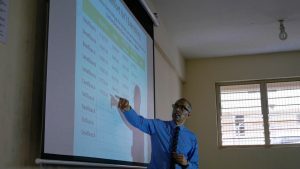 If you would like to provide a donation in support of the April lectures or for any of our future projects aimed at enhancing optometry education in Ghana, with the long-term objective of making eye care accessible to everyone in Ghana, you can do that here.